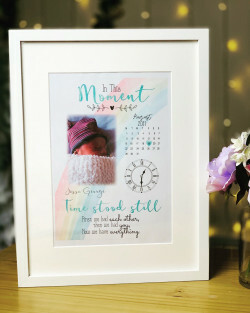 Celebrate the wonderful occasion with a beautiful personalised gift! 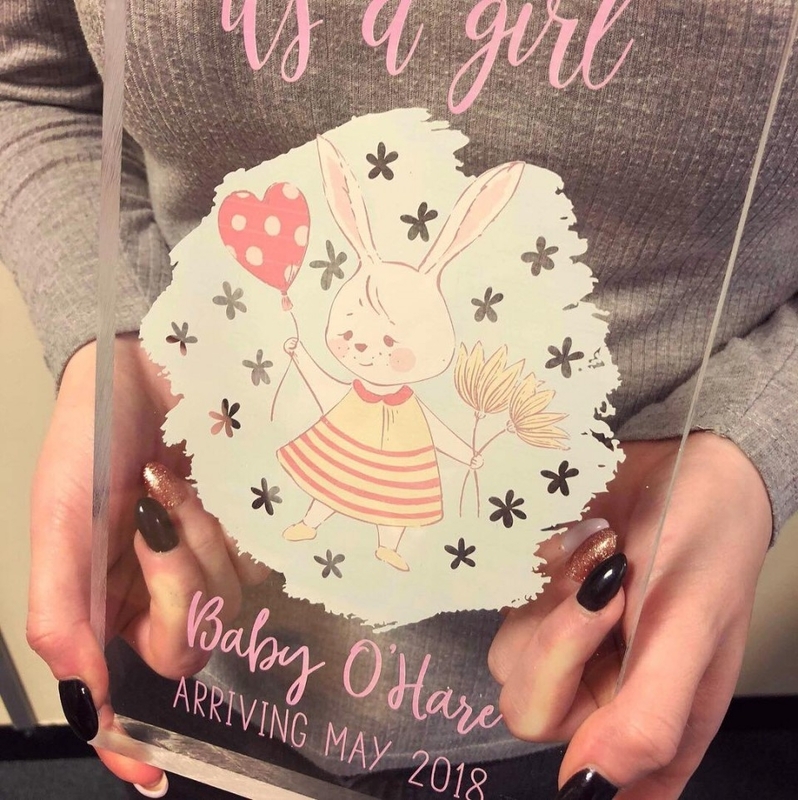 Our personalised new baby gifts are a perfect way for marking the beginning of the little one’s journey. 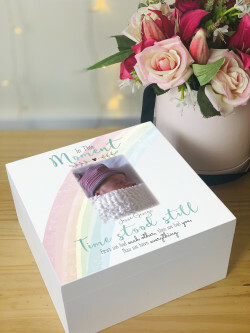 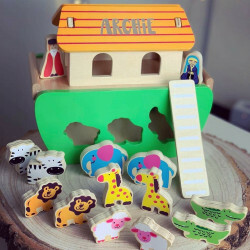 We have a fantastic selection of gifts for babies, including memory boxes, colour prints, engraved log slices, and more. 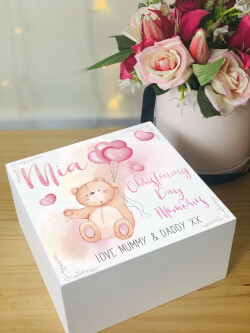 Our collection of personalised gifts allows you to personalise the present the way you want, whether you want to add a name to your gift, add a special date, or even add a special message. 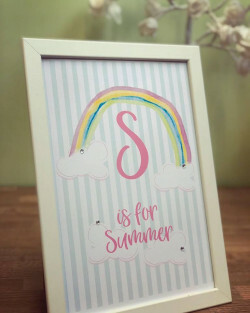 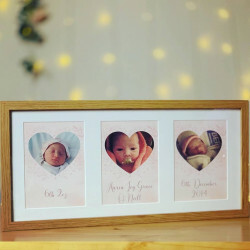 If you’re looking for a personalised gift for a baby, then you can find something beautiful for the precious one here. 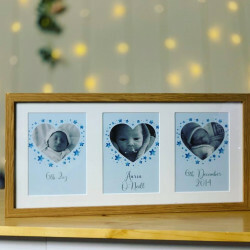 Why Choose Our Personalised New Baby Gifts? 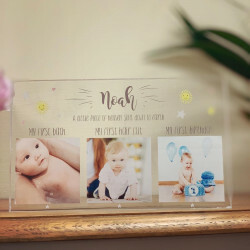 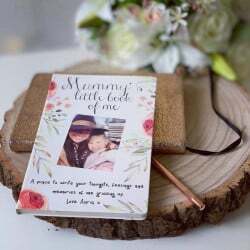 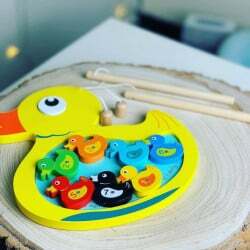 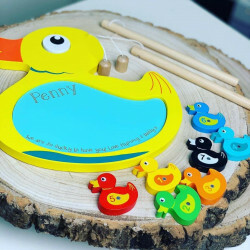 Bringing a new baby into the world is a very special occasion and we have a variety of new gift ideas for babies to help you mark this occasion. 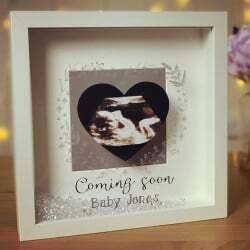 With our extensive range of personalised gifts for babies, there is something for both baby girls and baby boys. 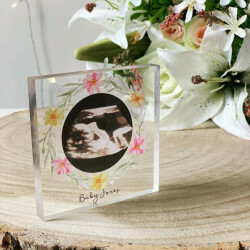 We have years of experience and expertise in handcrafting beautiful gifts. 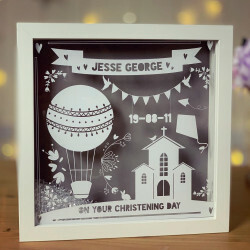 Our curated range allows you to personalise the gift with engravings, printings, and more. 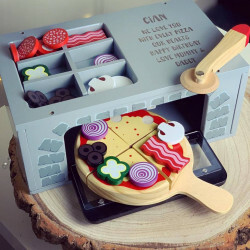 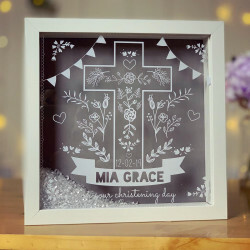 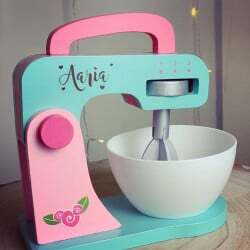 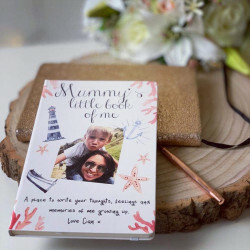 We believe that each child deserves a unique gift that becomes a cherished memory, so why not get them a personalised gift? 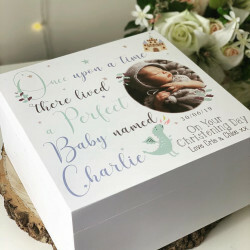 Just with all of our products, when you order a personalised gift, you can benefit from UK-wide delivery. 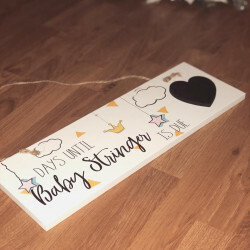 We can deliver your present straight to your door.